Growing up in rural Idaho with isolationist parents, the author never saw a teacher or a doctor. When does a child begin to understand that her family is different? For Tara Westover, the realization came in pieces — raw as an injury at first, then quickly covered over with emotional scar tissue. But by age 7, as she watched other children boarding the bus to school, young Tara already had a pretty clear idea. 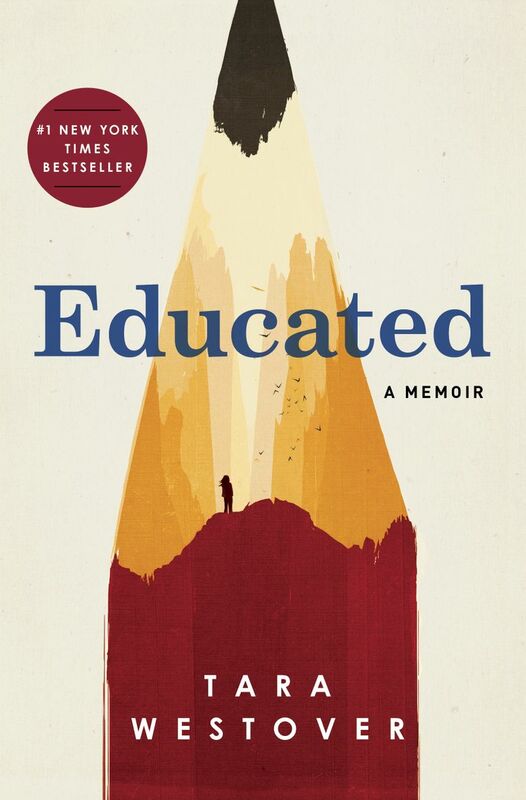 As described in her searing memoir “Educated,” the Westover clan lived on a mountain in rural Idaho. Four of their seven children (including our narrator) grew up without birth certificates or Social Security numbers, born at home and invisible to doctors and teachers because Westover’s father viewed public education as a government ploy to lead his brood away from God. “Dad worries that the Government will force us to go but it can’t, because it doesn’t know about us,” Westover, now 31, writes from her kid’s-eye point-of-view. Today, she is a much-honored historian living in Cambridge, England. The journey from survivalist to intellectual forms the plotline of Westover’s harrowing tale. Her father, Gene (a pseudonym), stockpiles ammunition and hoards food, raising his children in constant preparation for the Days of Abomination, the End Times. Her mother, an herbalist and midwife, teaches the kids to read, but not much more. As Tara grows, she nonetheless becomes increasingly curious about the world beyond Buck’s Peak, even while punished for this insolence with extra work around her father’s junkyard. A typical chore: hauling buckets of water to the family’s fruit trees — in a rainstorm. Memoirists like Mary Karr and Tobias Wolff famously used humor to chronicle brutal childhoods, but Westover describes lethal injuries, near-fatal car accidents and familial abuse with simple, matter-of-fact sentences. Her style tends to flatten out the usual highs and lows, pitching every event in “Educated” at the same volume. Yet the unadorned approach also lays bare moments of enormous pathos, such as the night in 1999 when Gene awaits the end of the world while watching a “Honeymooners” television marathon, the old year ticking down to a Y2K implosion that never comes. Westover is not the only one of her siblings to quietly rebel through books. One brother spends afternoons wedged into a basement crawl space, reading encyclopedias. Another saves every penny from odd jobs to buy an old trigonometry text and teach himself enough to pass the ACT for entry into Brigham Young University. When 17-year-old Tara follows her brother’s path and arrives at BYU, she has never heard of Napoleon, Martin Luther King Jr., the civil-rights movement or the Holocaust. She has never seen a final exam blue book, and has no idea what the words “essay form” mean. Not surprisingly, she fails. Resoundingly. But Westover, who taught herself to write memoir by listening to author podcasts from The New Yorker, did the same as a college student, willing herself to make As and earn a fellowship to Harvard.